What color is your adventure? Find vibrant looks for the whole family with Crocs' rainbow of iconic footwear. With comfortable, lightweight and breathable designs, their shoes are the perfect match for all the sun-soaked explorations of summer. 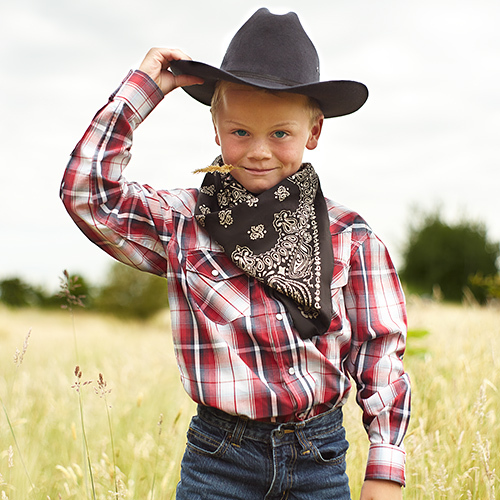 Western Round Up: Accessories, apparel, decor and more on sale at zulily!